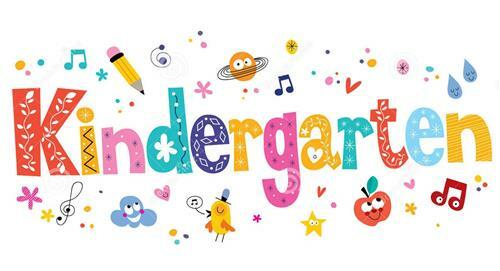 Welcome to Kindergarten! My name is Ms. Pallus and I am thrilled to introduce myself as your teacher! I have been working hard all summer to prepare for our time together. I can't wait to get started! This will be such an exciting year full of learning, playing, growing and friendships. I can't wait to meet you! See you in September!